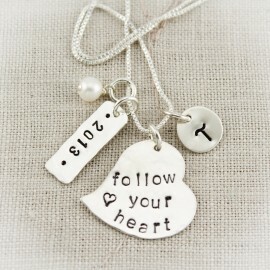 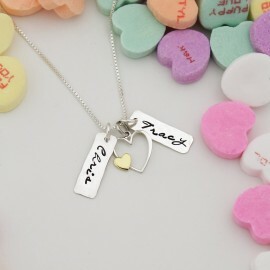 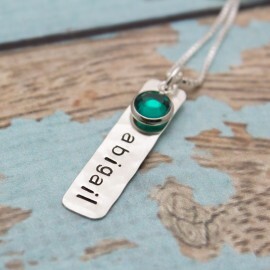 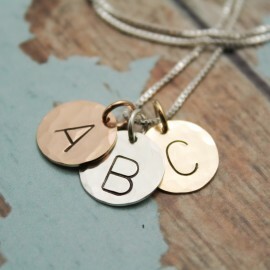 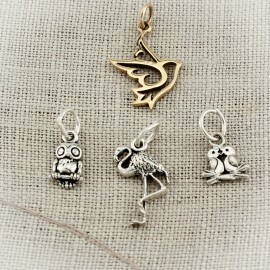 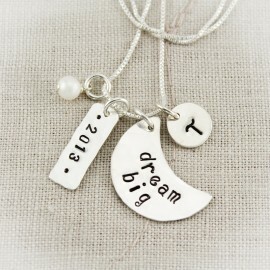 A beautiful saying that comes with several elements to make up a lovely charm necklace. 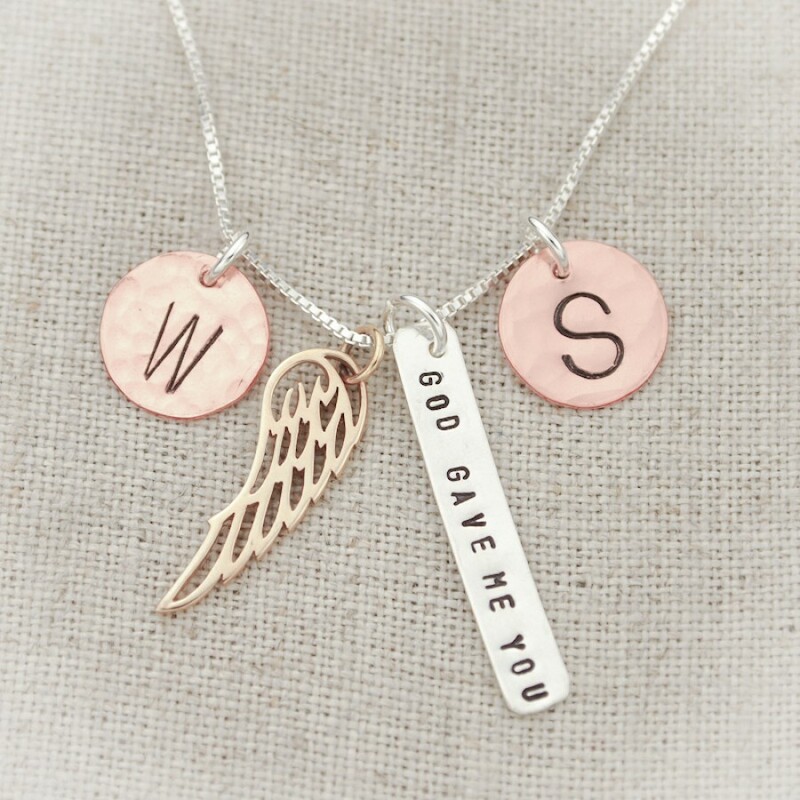 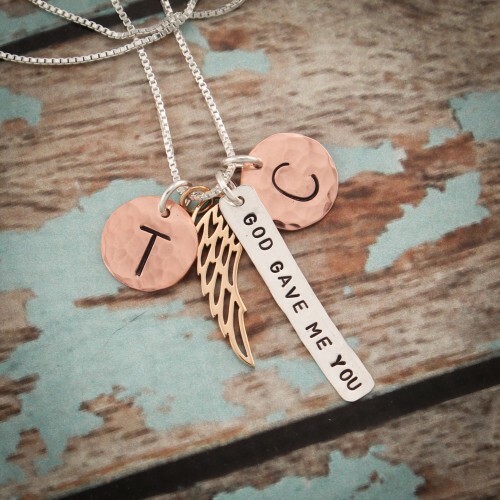 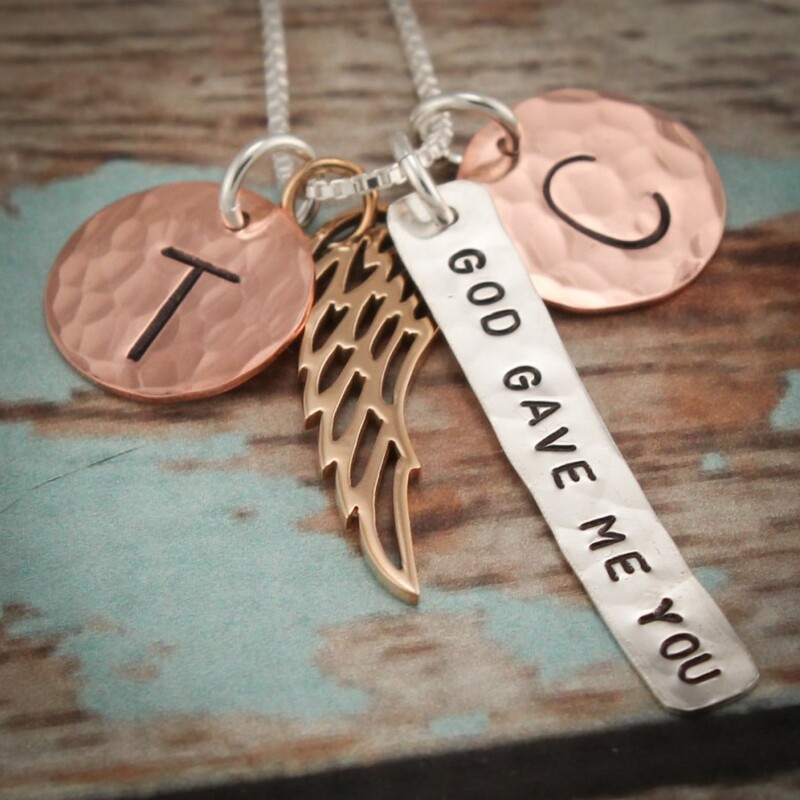 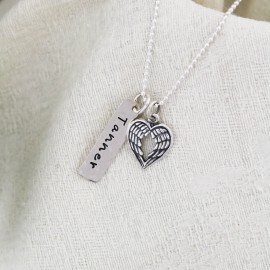 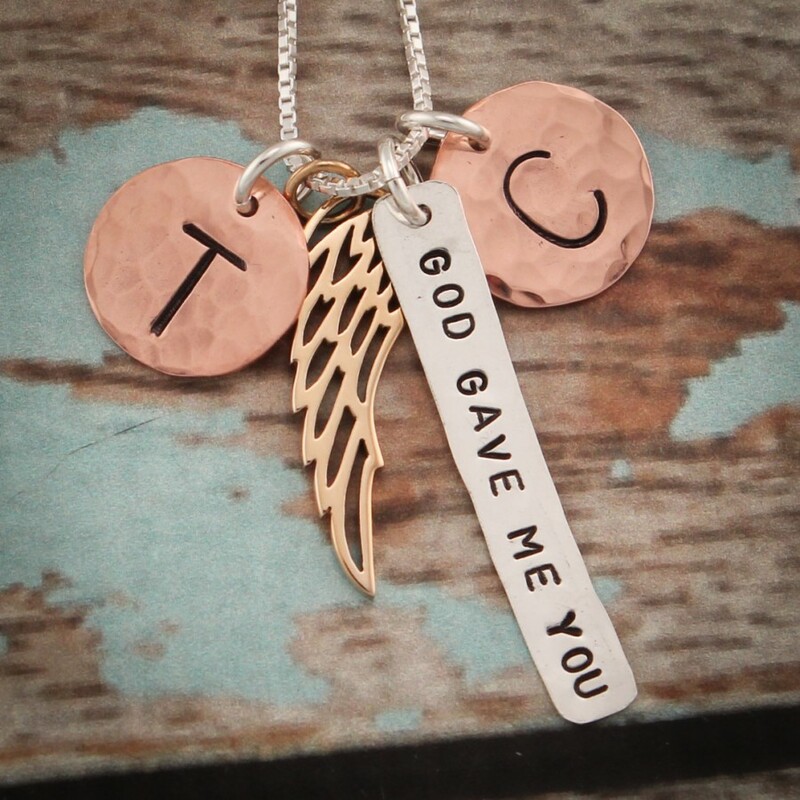 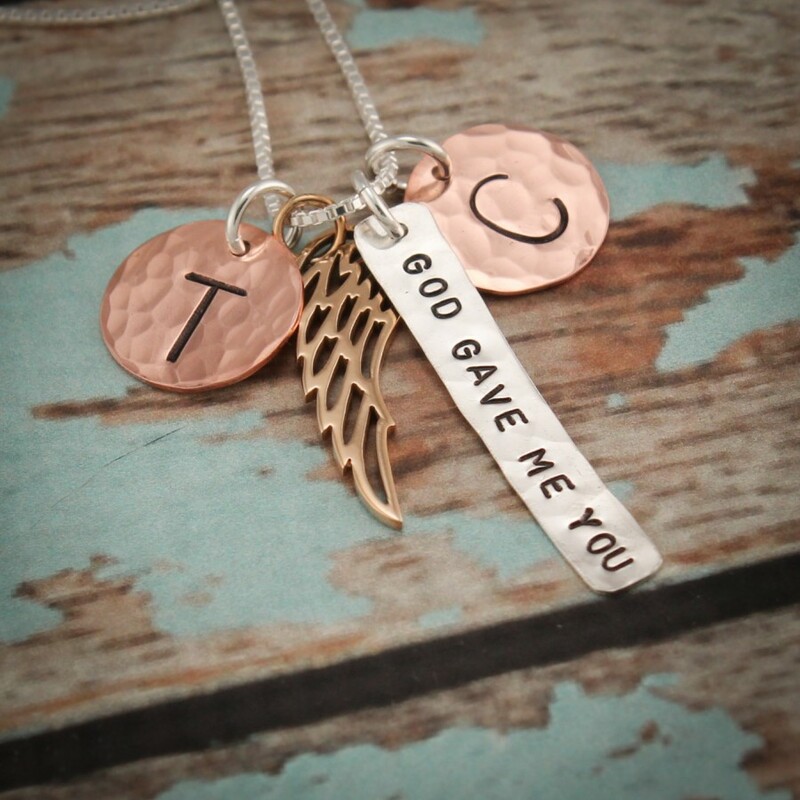 A sterling silver tag with "God gave me you" or words of your choice 2 hammered hand stamped initials in copper Bronze filigree angel wing. 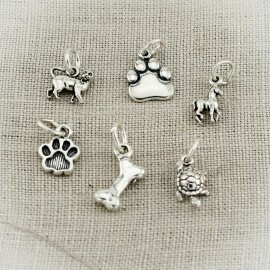 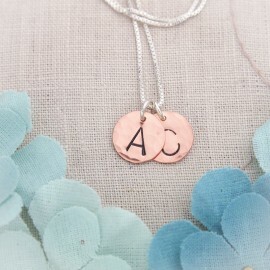 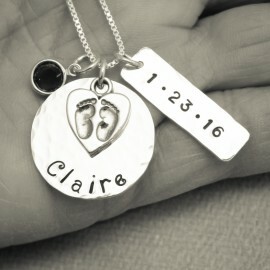 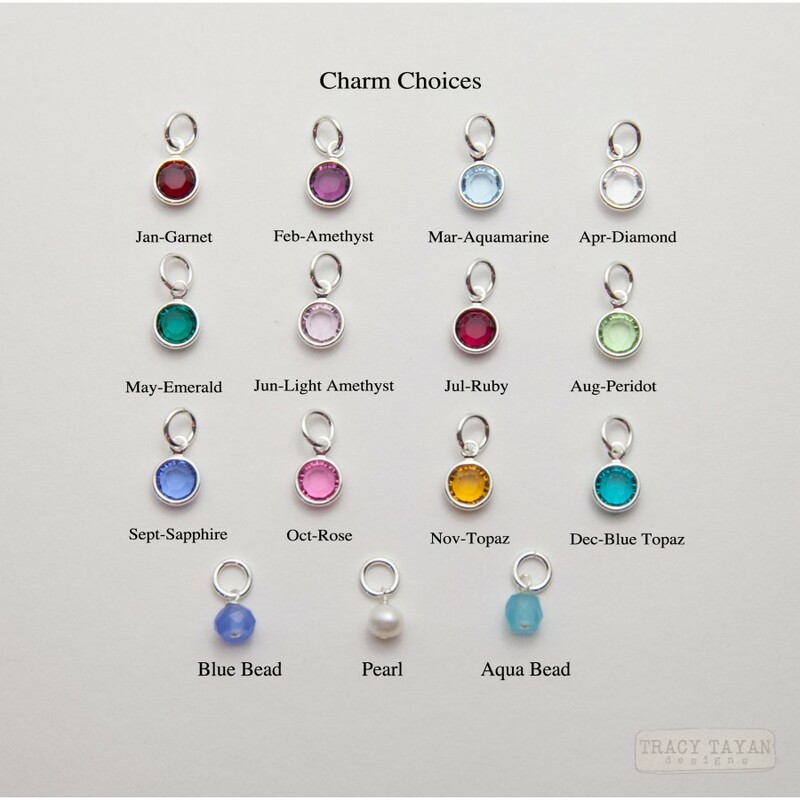 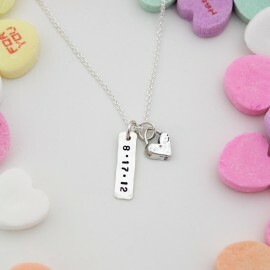 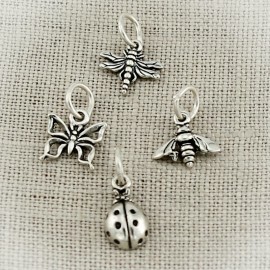 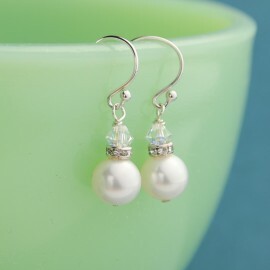 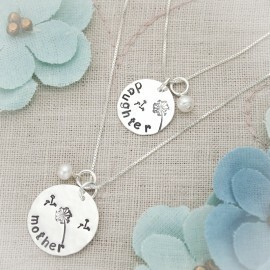 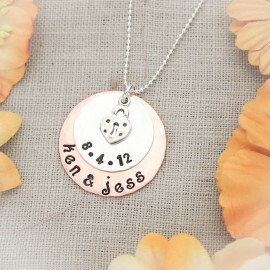 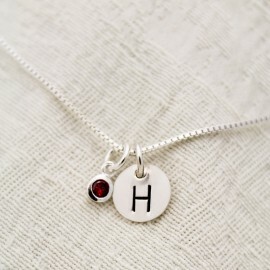 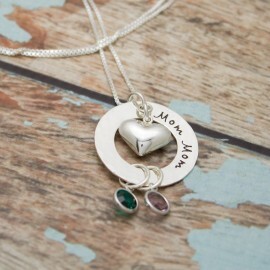 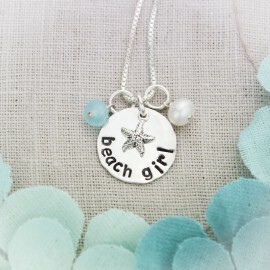 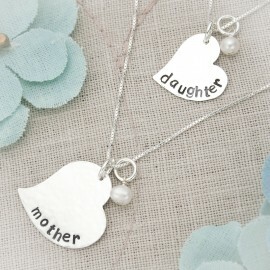 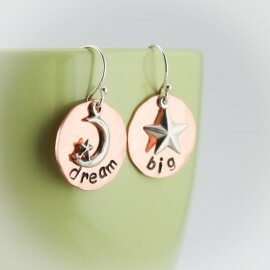 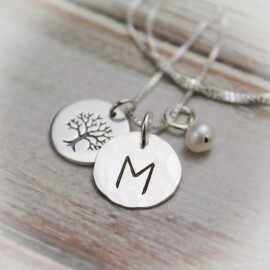 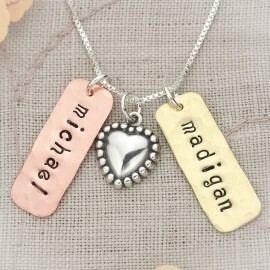 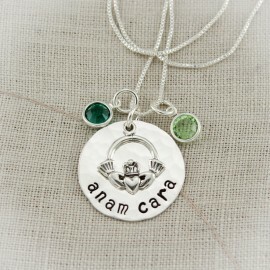 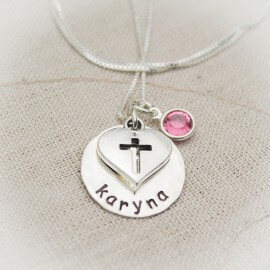 Add on birthstone charms or pearls representing your loved ones. 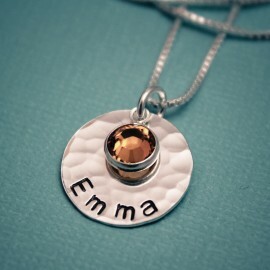 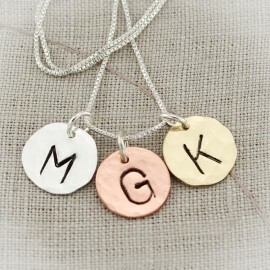 Please read jewelry care instructions for important information about copper and brass.